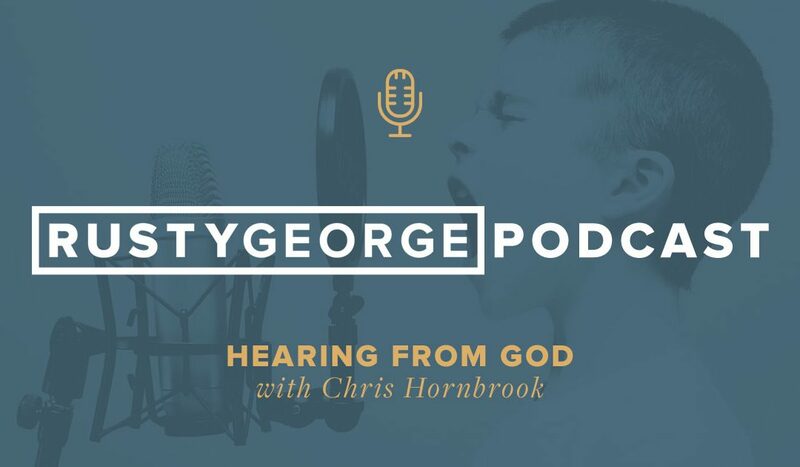 In this latest episode of the Rusty George Podcast, we turn to campus pastor of Discovery Church in Simi Valley, CA, Chris Hornbrook to talk about hearing from God throughout his years in ministry. From playing baseball to falling away from God, Chris opens up about his walk with Jesus. Loved the martial arts – coach’s voice analogy!